Space and We Love... revealed yesterday that on Sunday August 12th, Space will be marking its 23rd birthday and has chosen to celebrate it with We Love... along with very special guests The Chemical Brothers (DJ SET), who’ll be performing in the legendary Discoteca. 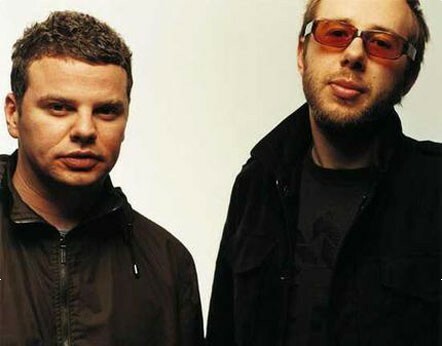 Having previously played at We Love... back in 2008 and 2009, The Chemical Brothers will be returning to Space this summer. 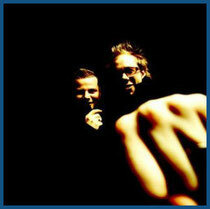 Since their classic and genre-defying ‘Exit Planet Dust’, the pair have evolved into prolific hit makers and their audio-visual performance formula also makes for a phenomenal, immersive experience. More recently, together with director Adam Smith, they produced the live concert film “Don't Think”, which was filmed on location at Japan's Fuji Rock Festival featuring the entirety of The Chemical Brother's headlining set in Dolby 7:1 surround sound. Also contributing to the festivities will be Simian Mobile Disco and The Terrace will be hosted by Savana Potente, with DJ Ralf, Joris Voorn, Planet E and Desolat’s Martin Buttrich, who will be playing live. Added support comes from Turin’s YaYa.